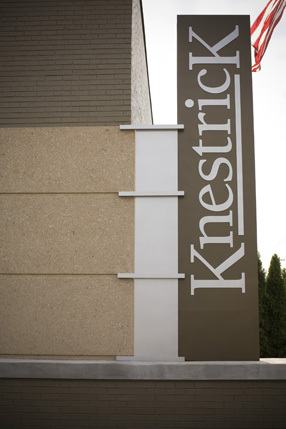 With 100+ years of combined experience, Knestrick Contractor has learned that customers want to do business with a team that is experienced, professional and most importantly, eager to please the customer. Where every employee is committed to the goals, the end result is a completed building project that reflects a satisfied customer. One who believes his ideas were heard, his needs met, his money well spent and his desire for priceless peace of mind achieved.